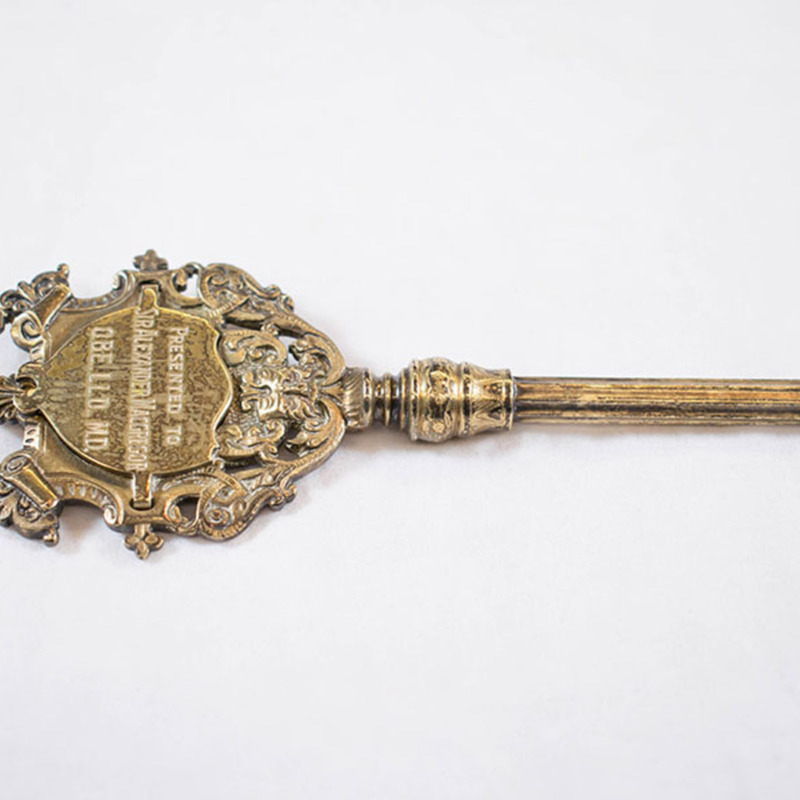 Gold commemorative key presented to Sir Alexander Macgregor on 30th May 1952. 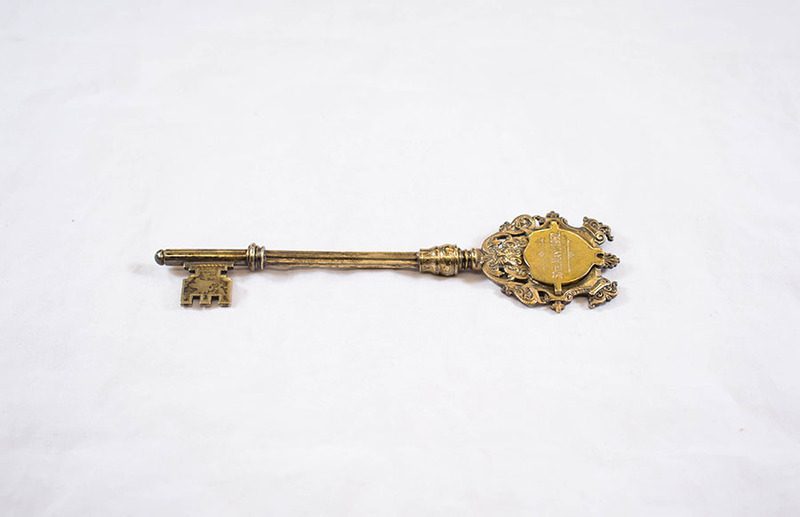 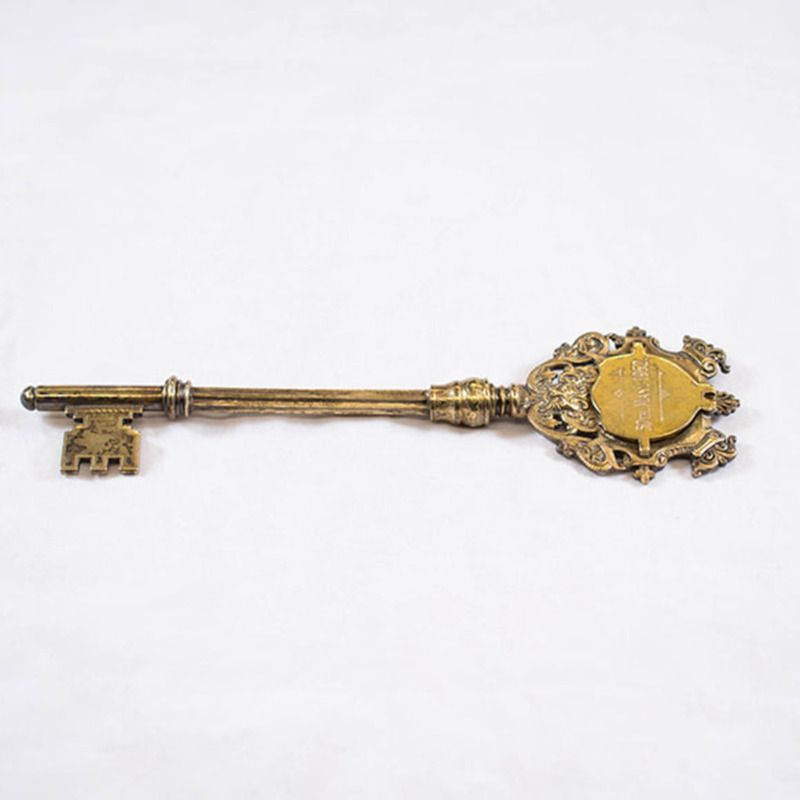 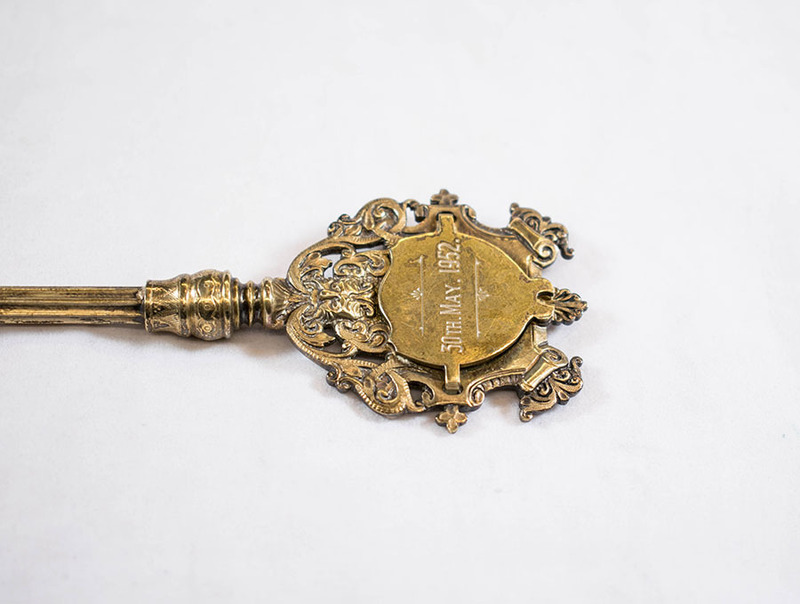 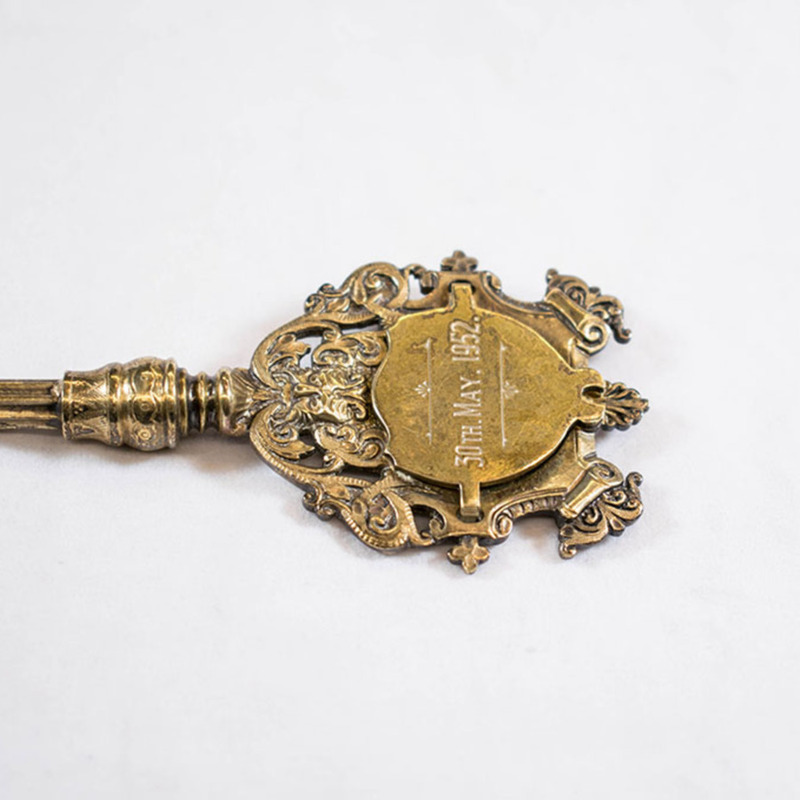 “Commemorative Key,” Heritage, accessed April 25, 2019, https://heritage.rcpsg.ac.uk/items/show/553. 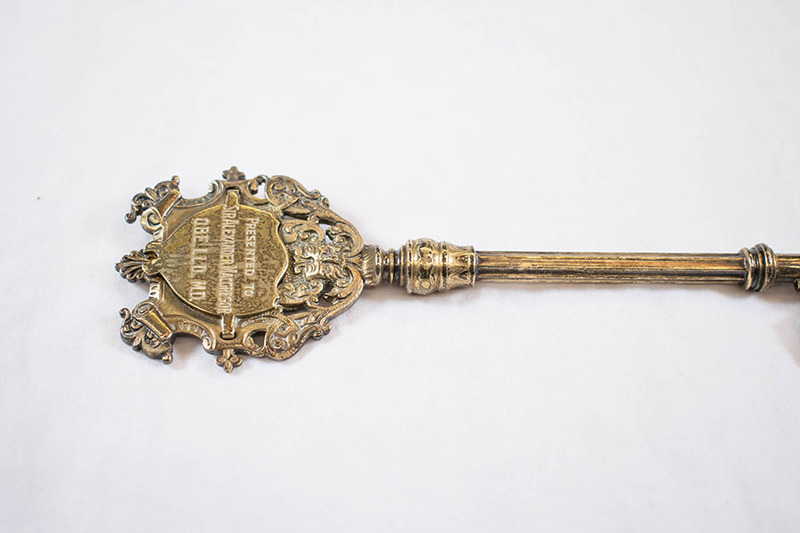 Description: Gold commemorative key presented to Sir Alexander Macgregor on 30th May 1952.